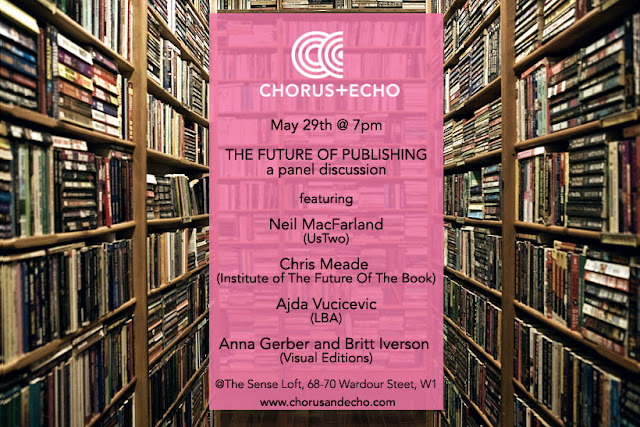 As the summer of jubilympics and euromeltdown begins, here’s news of what if:book UK is up to. 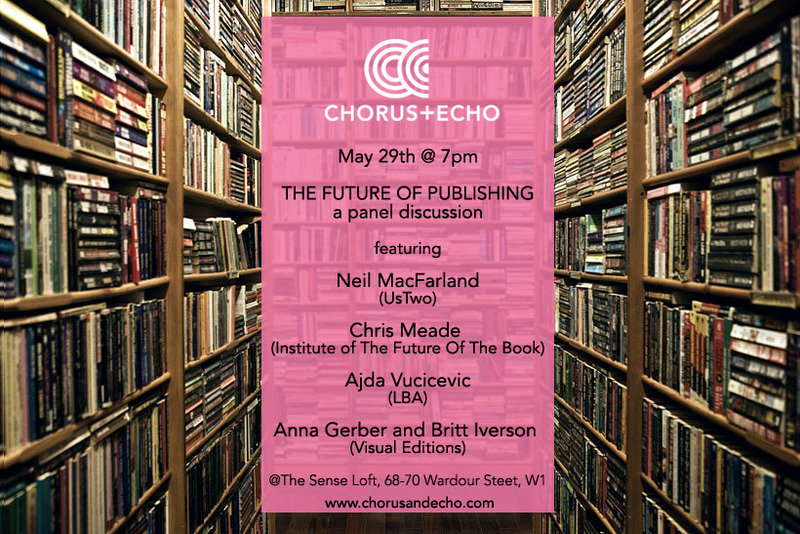 Firstly I’m on the panel at a CHORUS+ECHO debate on the future of publishing at the Sense Loft, 68-70 Wardour Street W1, May 29th 7pm. Meanwhile at this very moment a school in London is in the midst of piloting our first ifsobook: The Story Park, written for us by David Almond, wonderful award-winning author of Skellig and My Name Is Mina. ifsobooks are literature happenings. You read them, watch them, contribute to them, write to them and they write back to you. Students at Mill Hill High School are preparing to send stories to a character called Uncle Joe who will then be responding personally to each contribution. On Friday if:book associate Lisa Gee filmed David giving a personal message to young readers about how he writes. With help from web developer Eric Waring and designer Bill Mayblin, at the if:book cafe we’re creating a platform for this and future ifsobooks, including a very special anthology of poems, funded by the Clore Duffield Trust, which will build on the work we’ve been doing for the Poetry Society’s Young Poets Network. 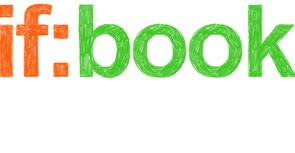 This year if:book UK is joining with Bournemouth University to develop and raise the profile of The New Media Writing Prize 2012. This international competition, now in its third year, encourages writers working with new media to showcase their skills. It also aims to provoke discussion and raise awareness of new media writing, the future of the 'written' word and storytelling. Winning entries will be published on www.ifbook.co.uk and www.bookfutures, the Bournemouth University websites, The Literary Platform, (currently running an inspired animation competition judged by if:book founder Bob Stein), and showcased at the Awards ceremony, to be held at Bournemouth University on November 21st. The deadline for entries is the 5th October. We are looking for good storytelling (fiction or non-fiction) written specifically for delivery and reading/viewing on a PC or Mac, the web, or a hand-held device such as an iPad or mobile phone. It could be a short story, novel, documentary or poem using words, images, film or animation, and different forms of audience interaction. New media writing can be made on a laptop and utilise tools such as blogs and social networks. I’ll be announcing the judges of this year’s prize at the Literary Consultancy’s Writing in a Digital Age conference at the Free Word Centre on 8th June. We’re also planning a series of free summer workshops and salons around the UK linked to The New Media Writing Prize 2012. 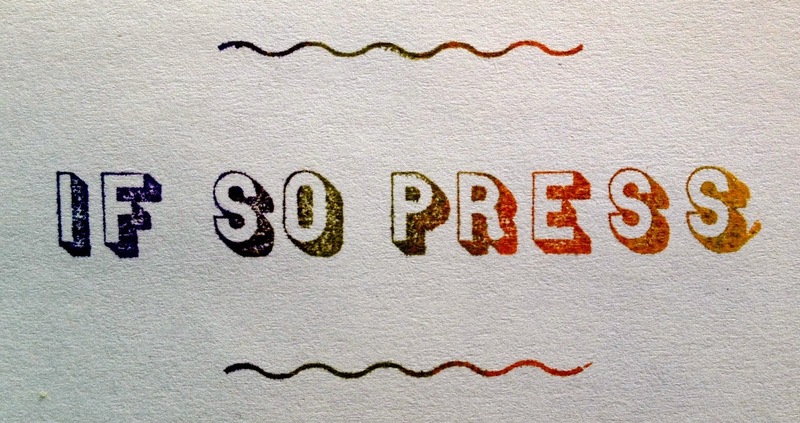 If you’re based outside London and interested in co-hosting a (free) if:book salon this summer/autumn, please let me know. if:book UK may be small but we get around. Over the past few months, I’ve been a judge of the first Bologna Ragazzi Digital Prize at the Bologna Bookfair; contributed a guest post to the Arts Council England Libraries Conversation blog, and another for NALD (National Association for Literature Development) http://nald.org/conference?item=398&itemoffset=4 in the run up to their final conference, The Space Between Us. 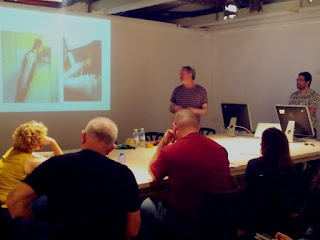 I gave a workshop and talk at The Publishing Impulse conference at Shenkar College, Tel Aviv, organised by art book collective www.possibilityofabook.org and ran a workshop with the digital designer Mushon on Nearlyness and Stopping Points, a very enjoyable experience. I ran workshops on collaboration using Googledocs with each of the writing teams in the making of LEAP!, the INTERNATIONAL 24 HOUR NOVEL, written on and about the extra day in February with writing teams in London, Delhi, Vancouver and Kuala Lumpa, downloadable from www.spreadtheword.org.uk and have been asked to collect the first copy of the Australian 24 Hour Book to be produced this June by if:book Australia. I also published the last of my blogs for Arts Queensland's consulation around a strategy for writers. Back home I hosted an event on immigration and place with Linda Grant and Romesh Gunesekera; performed as part of the if:book songwriting group, and was a Poet in the Phone Box at the first Crouch End Festival. On June 14th we will launch our third digital sampler, made with Toni Le Busque and Sasha Hoare, of work by writers on the Jerwood/Arvon Mentorship Scheme. This summer I’m booked to speak at a conference in Bilbao and am appearing at The Sunday Times Festival of Education on June 23rd. Have a good summer and hope to see you soon.